If you are applying for a job in Spain, you are in the right place. We are here to help you figure it out and get that job! 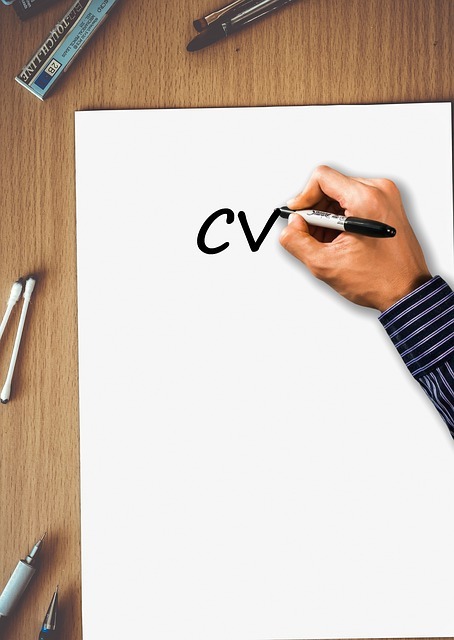 But first, let us explain what a CV is and why it is so important to nail yours. According to Indeed Career Guide, a Curriculum Vitae is a detailed document highlighting your professional and academic history. 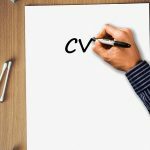 A CV typically includes your contact details, work, and academic experience, research and publications (if that is the case). CVs are essential when applying for jobs. It shows a level of commitment to the employer and it will help you get an interview. Since a CV usually describes your outstanding accomplishments, it is an excellent way to distinguish yourself from the other candidates. Assignment Holic writes, a well-built CV can shape your career. If you include the right keywords, make it easy to follow, and keep it brief, you’ll definitely climb the career ladder. 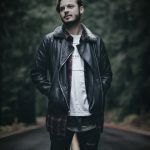 A Spanish CV can differ from an English one in format and style. Check out Europass if you are considering moving to Spain – European CVs differ from the standard American formats. What are the steps to building a winning Spanish CV? This is similar to what you should include in a regular, English CV. Start with your full name, address, date, and place of birth. Hiding your nationality will not be beneficial in the long-term. In the end, you have an advantage over candidates who can only speak Spanish – you speak English as well! You could bring a significant change in the firm, so hiding your identity is not recommended. Write down both your current address and the address you’re expecting to live at and explain why you added both of them in your cover letter. If you don’t have a Spanish phone number, write down your foreign one, but don’t forget to include the international dialing code (for the United States of America: +1). Also, download WhatsApp now! Spaniards use this platform more than any other when communicating either with foreigners or between them. Include whether or not you are authorized to work in Spain, and if you are, what documentation could prove that. Quick Interview Tip: Be aware! In Spain, it is legal to be asked about your marital status and future life plans, so (this is primarily for women willing to conceive) don’t be discouraged if that happens! Casually answer the questions and move on. List the idiomas that you can speak but watch out! Instead of writing down, “Fluent Spanish,” “Native English,” disregard the Fluent Spanish part. You are obviously speaking Spanish fluently if applying for this job. Write down only Native English and other languages that you might speak. Include your language certifications as well. In Europe, recruiters will usually require candidates to include a picture of themselves. Don’t feel offended! This is the European culture, so if you’ve decided to move abroad and live there, you must respect it. If you have active experiencia profesional (professional experience), you should include it here. Don’t mention activities older than five years. Write them down in reverse chronological order like you would in your typical resume. Include a name and an address for each company you worked for. Include references if you have any. Add descriptions to each one of the jobs mentioned. Your academic activity should be under Formación Academic. You can start with your post-secondary education and build up from there. Don’t forget to include the names and addresses of each institution you attended. Also, add your qualifications and type of degree you’ve earned. If you find it necessary (e.g. have research experience), include a brief explanation of that academic activity. 6. What Skills Do You Possess? Besides the typical skills required for the job, Europeans love to hear more about your other qualities! So, for example, if you possess IT knowledge when applying for a job in Psychology, include it in your CV. The more, the merrier. Employers know that diverse skills enlarge your perspective, so the more knowledge you have, the better you’ll be looked at. Under Otra Actividad you should include your interests. You don’t have to necessarily include your hobbies (unless you want to), so you could also use this space to add relevant information. A good example would be including licencia de conducir (driver’s license) if you have a valid one, or voluntario apasionado if you are a passionate volunteer. Try to avoid making this section too personal – include some activities that you enjoy doing, but don’t forget to add activities that could be relevant to your field of expertise, such as those mentioned above. You must check your spelling and grammar if you want to be invited for an interview. Running your work by some of the top essay writing services available online is not a bad idea. They could give it a quick scan and help you find any mistakes you might have made. You could also use Grammarly to check your work, especially if easy essay writing is not one of your strengths. Last but not least, have your CV triple-checked by your advisor or a native Spanish speaker. Listen to feedback carefully and make sure you correct all of your errors before submitting. As long as you’re diligent about your words and respect proper grammar, there’s no need to be anxious about getting the job. Respect all of the above requirements and ask us anything you’d like to know. Keep your head up and heart strong – you got this! Peter Hill is the best essay writer of the genuine writing service Edubirdie Review. 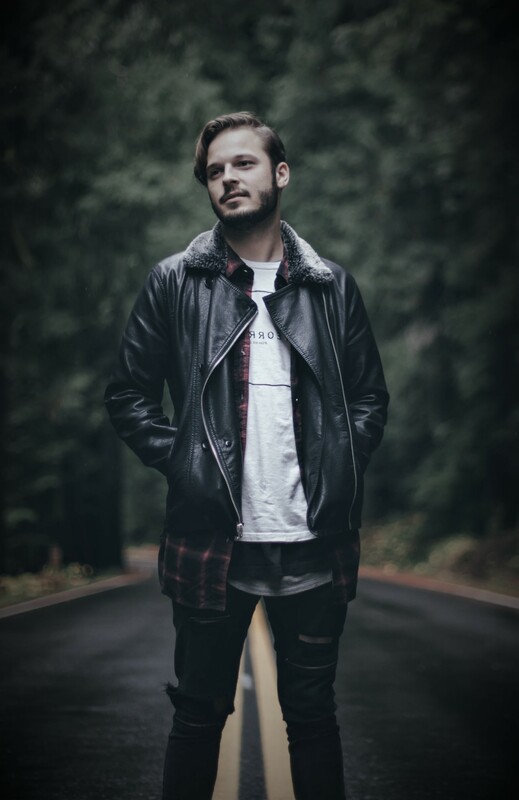 He is a socially active person, likes traveling and photo/video editing. If you have any questions, please feel free to write to him. You can find him on Twitter and Facebook.